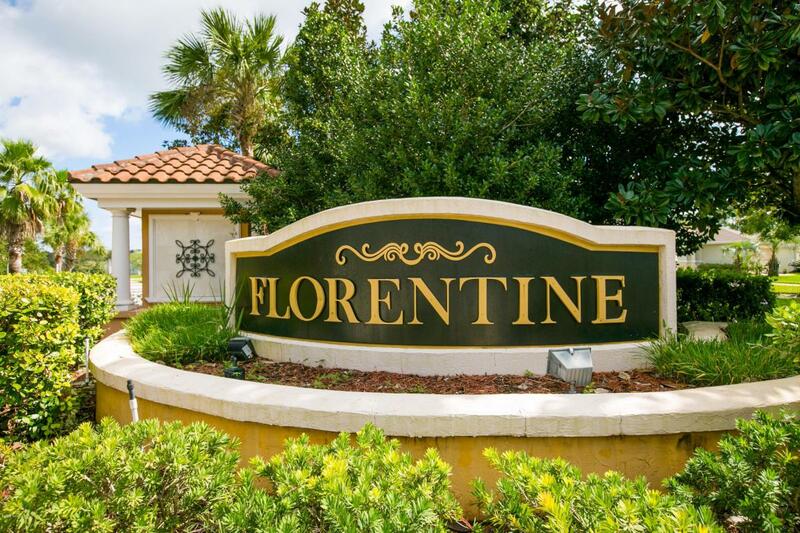 This beautiful 2 story home in the prestigious subdivision of Florentine. 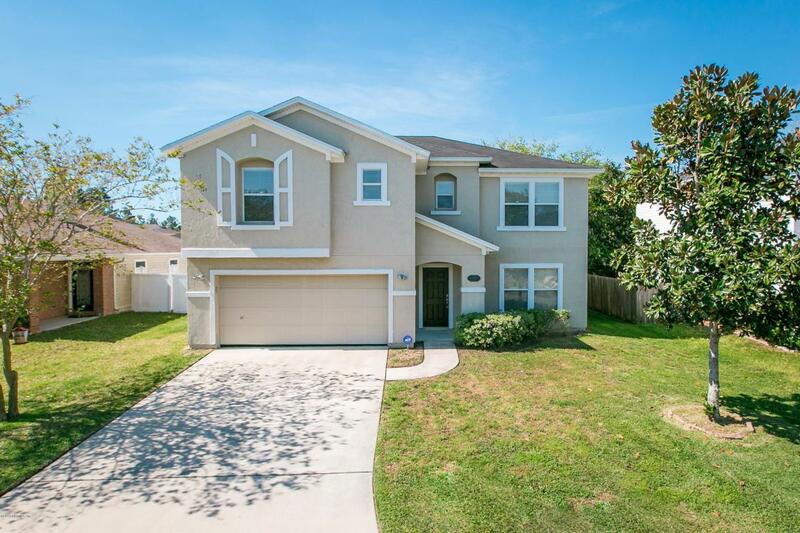 In St. Johns Co. (#1 county for schools in Florida) Walking distance to Nease High School. 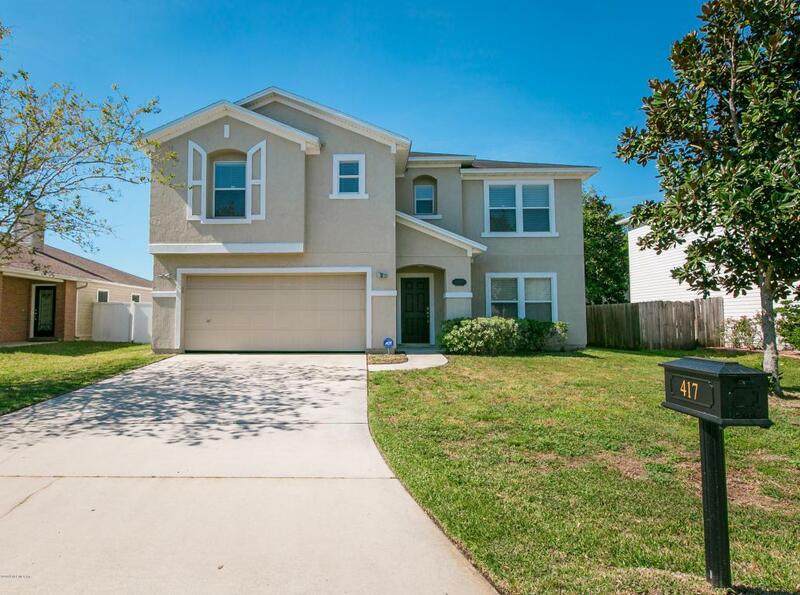 The 3 bedroom 2 1/2 bath home open floor plan has 2546 sq. ft. Gourmet kitchen open to living room and dinning room. 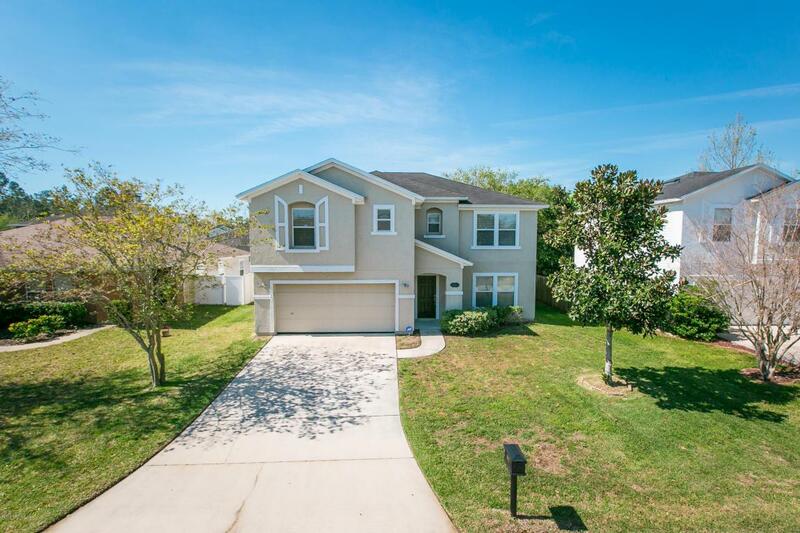 Upstairs has 3 bedrooms, 2 bathrooms and Bonus room! Short drive to shopping the beach and more.